JACKSON, CA—April 30, 2018— Hospice of Amador & Calaveras has been named a 2018 Hospice Honors recipient by HEALTHCAREfirst, the leading provider of Web-based home health and hospice software, billing and coding services, CAHPS surveys and advanced analytics. Hospice Honors is a prestigious program that recognizes hospices providing the highest level of quality as measured from the caregiver’s point of view. Award criteria were based on Hospice CAHPS survey results for an evaluation period of October 2016 through September 2017. Award recipients were identified by evaluating performance on a set of 24 quality indicator measures. Performance scores were aggregated from all completed surveys and were compared on a question-by-question basis to a National Performance Score calculated from all partnering hospices contained in the HEALTHCAREfirst’s Hospice CAHPS database. 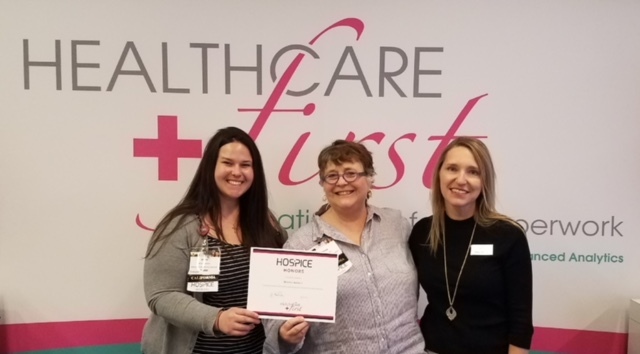 Hospice Honors recipients include those hospices scoring above the HEALTHCAREfirst National Performance Score on 20 of the evaluated questions. HEALTHCAREfirst holds a special recognition, Hospice Honors Elite, to honor hospices scoring above the HEALTHCAREfirst National Performance Score on all 24 of the evaluated questions. Please visit HEALTHCAREfirst’s website at www.healthcarefirst.com to learn more about HEALTHCAREfirst Hospice CAHPS survey program as well as the Hospice Honors awards. 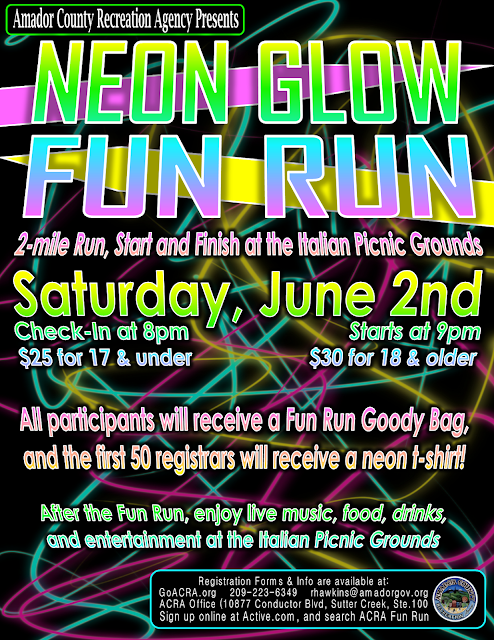 This 2-mile run will start and finish at the Italian Picnic Grounds, during the Italian Picnic & Parade event! ACRA will be handing out goody bags to participants, and the first 50 registrars will receive a neon t-shirt! Sutter Amador Hospital is excited to host a celebration for generations of women to learn the latest techniques in newborn care while celebrating motherhood. Grandmother Tea invites expecting mothers and their moms to attend a free information session with experts from the hospital to discuss the best practices in infant care including safe sleeping behavior, breastfeeding, cue-based feeding and much more while bonding over tea, sandwiches and dessert. Sutter Amador Hospital welcomes more than 25 newborns each month, roughly a kindergarten class, and is the first in the Sutter Health system to offer a Grandmother Tea event that focuses on hospital experts educating grandparents in infant care. This event is free and open to women in the community, including expecting moms and their mothers. 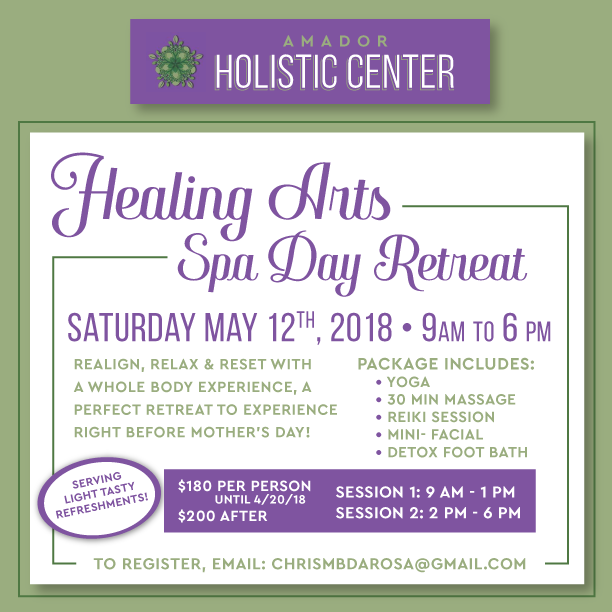 Seating is limited so please register in advance by calling 209-223-7452. In addition to receiving the latest information on newborn care, attendees will also have the opportunity to ask hospital experts questions and get firsthand advice on how to prepare for a new baby. The hospital will also provide free education materials, prizes and refreshments for attendees. To register for Grandmother Tea, call 209-223-7452. 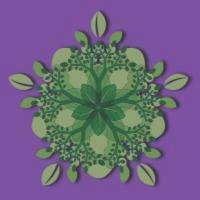 For more information about the childbirth education classes offered at Sutter Amador Hospital, visit sutteramador.org. 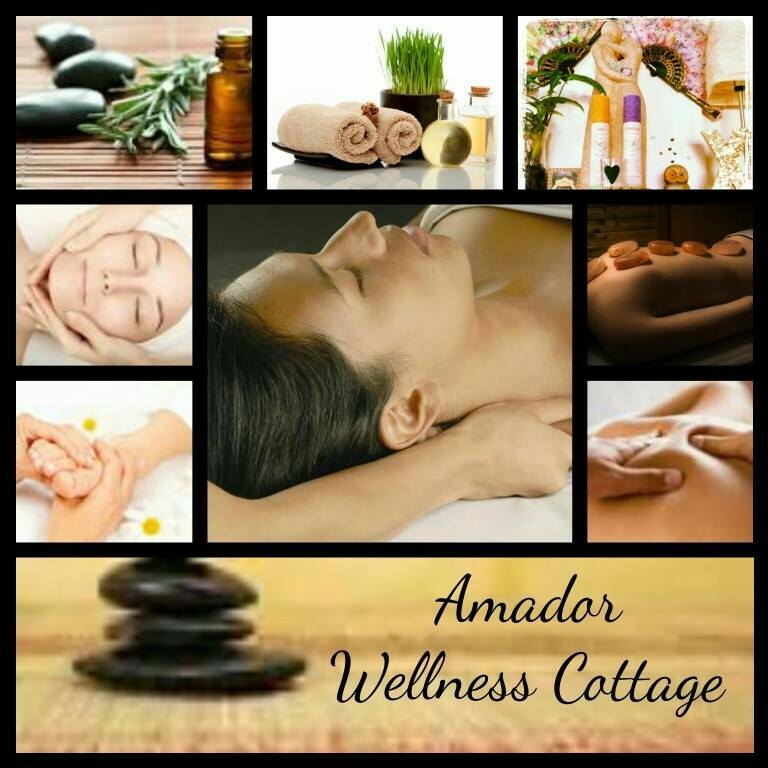 This free event is sponsored by Sutter Amador Hospital and Amador Calaveras Breastfeeding Coalition in partnership with First 5 Amador, WIC, Calaveras Public Health and Amador Public Health. Sutter Amador Hospital was recently designated as a Baby-Friendly hospital by Baby-Friendly USA, one of 500 in the U.S and the fourth of Sutter Health facilities. A Baby-Friendly designation is given to select hospitals worldwide recognizing birth facilities that offer breastfeeding mothers the information, confidence and skills needed to successfully initiate and continue breastfeeding their babies. Sutter Amador Hospital understands the importance of educating and screening members of the community for diabetes. More than 100 million people in the United States are living with prediabetes or diabetes and 45 percent of all Americans have blood glucose levels that are above target. For 20 years, the hospital has hosted a free Diabetes Information Fair to educate others on diabetes and diabetes management. On May 2, the hospital hosts a free Diabetes Information Fair for anyone in the community to learn more about diabetes and how to manage the condition. 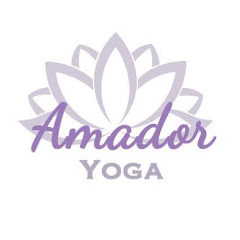 Sutter Amador Hospital will provide free blood glucose and lipid screenings, education materials, prevention tools, demonstrations and giveaways during the event. The Diabetes Information Fair is an easy way for members of the community to speak to multiple certified diabetes experts and sources regarding diabetes and diabetes prevention. 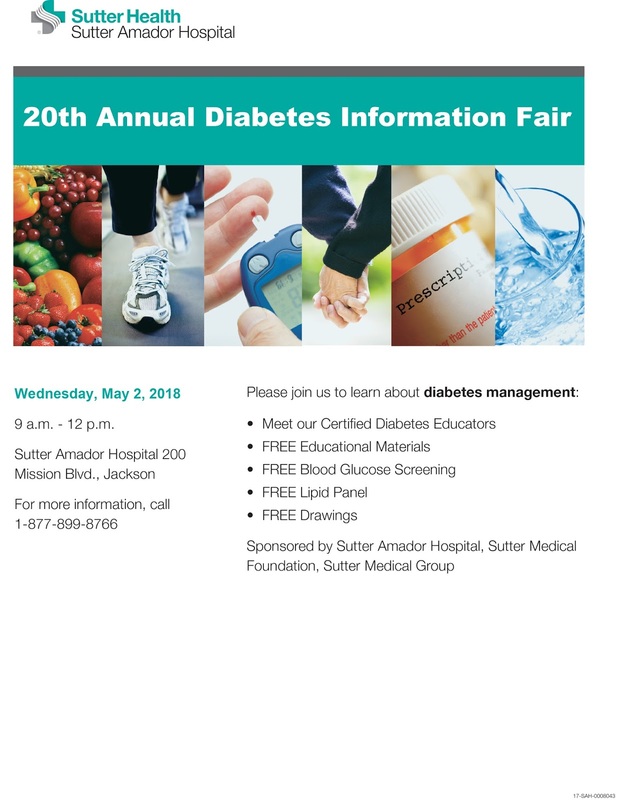 Sutter Amador Hospital will have experts on hand to answer questions and provide guidance for diabetes care. The information fair is open to everyone who may have the disease as well as friends and family members and to anyone in the community who may want to know more about diabetes and how to live a healthy lifestyle. lipid panel. The hospital will also provide free education materials and drawings for attendees. For more information about the Diabetes Information Fair, call 877-899-8766 or visit sutteramador.org For information about diabetes care, schedule an appointment with our experts at Sutter Internal Medicine at 815 Court St, Suite 5, Jackson, 877-899-8766. 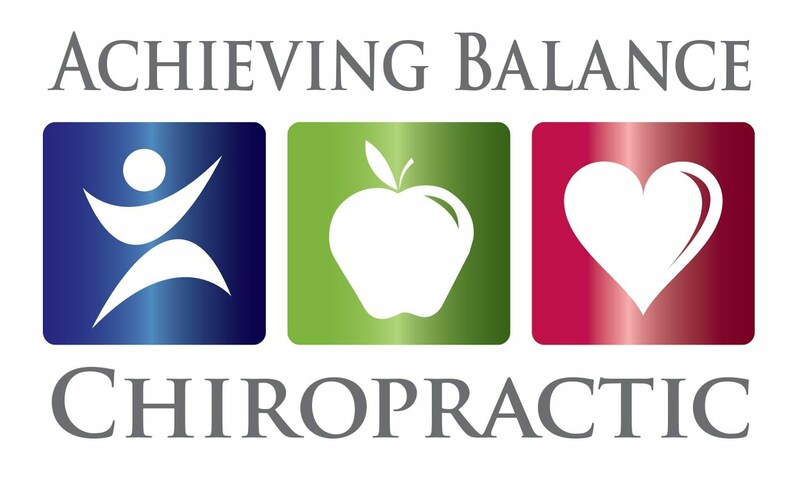 This free event is sponsored by Sutter Amador Hospital, Sutter Medical Foundation and Sutter Medical Group. 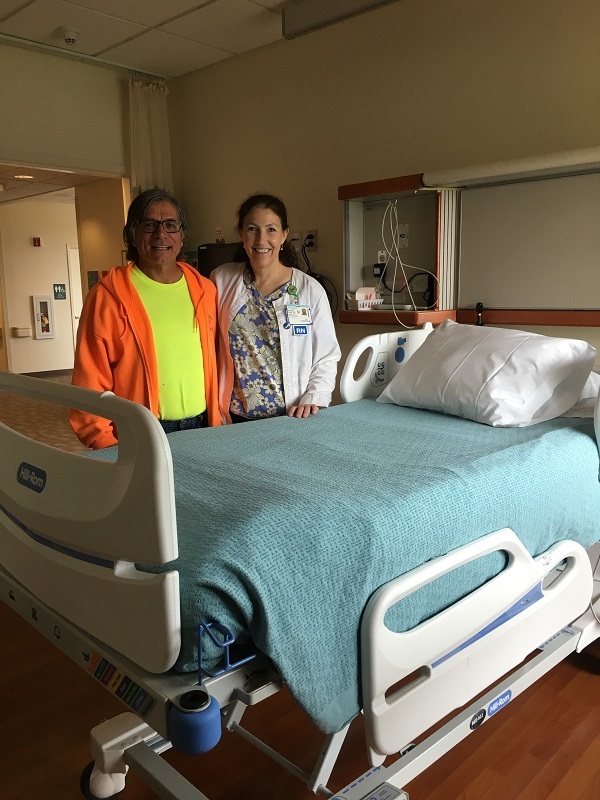 JACKSON, CA – Sutter Amador Hospital welcomed 26 new patient beds to the hospital to provide the most comfort and support for patients in combination with the latest technology. Sutter Amador Hospital is one of the first hospitals in the Sutter Health system to purchase the Hill-Rom Centrella Smart Beds for its Medical Surgical and Progressive Care units. USB ports that conveniently charge patients’ personal electronic devices and a storage area for their belongings. Advance patient controls that provides personalized comfort settings, entertainment options and nurse call buttons. Motion-activated nightlight that illuminates the path to guide patients to and from bed. Adjustable surfaces that don’t comprise on quietness. An auto contour feature that elevates patients’ knees when the head is elevated. The smart beds were funded by generous community support with a matching grant by Sutter Health matching grant providing nearly $180,000 for the beds that cost $367,600. Other large, generous donations came from Robert Dalton and the Sutter Amador Hospital Valley Emergency Physician providers. In addition to more comfort, the new beds feature the latest mattress technology and alert the nursing staff of potential fall risks to patients. The beds use floor lights and a warning system to alert care team members that a patient may be moving or at risk of a fall. The new beds allow nurses to weigh seriously ill patients without getting out of bed and the beds are rotational with air flow mattresses for pressure injury reduction. Five additional beds will be delivered to the hospital this month for the Intensive Care Unit. Anytime Fitness in Jackson, CA has announced that they have come to agreement on terms late today with their landlord to purchase the building at 11310 Prospect Drive and plans to expand Anytime Fitness to occupy the entire 17,500 square foot building starting June 1. 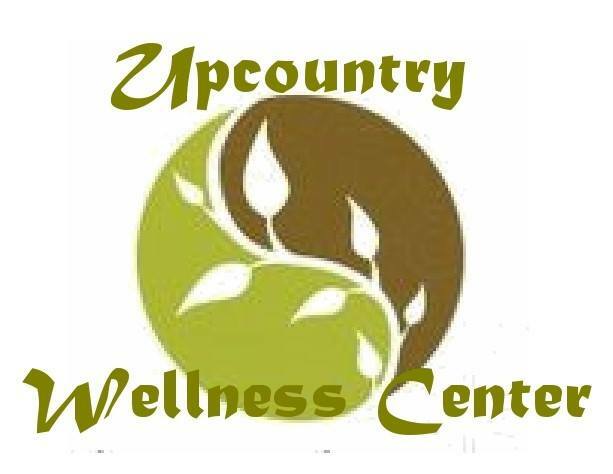 Anytime Fitness owner, Ryan Chambers, said he will expand his gym adding cryotherapy, the county’s first reputable supplement shop, a shake weight studio, and a float spa. They’re offering health supplements combined with a new and innovative sales technique - putting prices on their shelves so people know exactly what price they’ll pay when they walk in. "We know it’s a bit of a risky move - telling our customers exactly what our prices are - but we feel the gamble is worth the risk," said Chambers. He added, "We feel it’s worth making sure all customers know they’re paying the same low prices as our best friends and favorite bros. I read in a business book once that treating customers fairly is a good thing." The shake weight studio is slated to hold 50 members per class, focusing on shaking pounds of fat away in a bikram yoga-like room heated to 104 degrees. "Multi-joint exercises involving the fingers, wrist, and elbows have been clinically shown to burn more fat per hour than any other exercise." Additional details will be released in the coming days. A waiting list for new members is available at www.anytimefitness.com, as the gym’s current maximum membership capacity has been filled for several months. Stay tuned for more details.